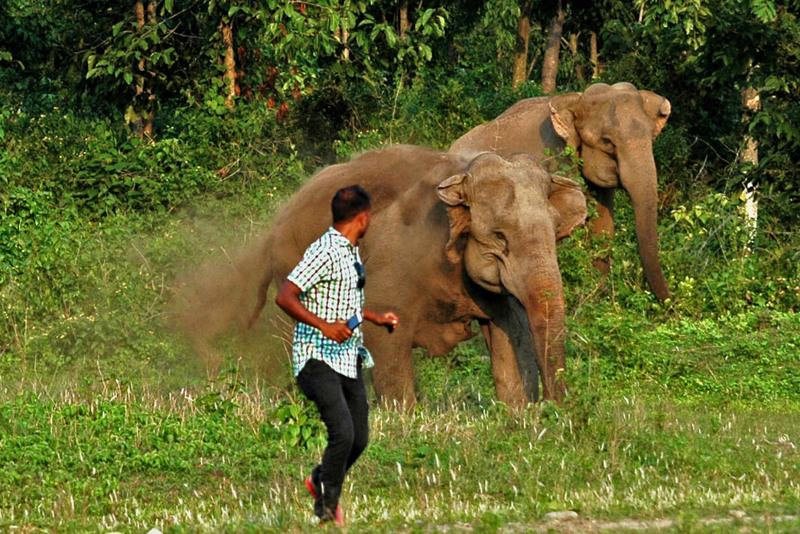 Incidents occur when people go too close to elephants while trying to drive them away from houses and fields. Being extremely adaptable felids, leopards have made tea estates their home. This article originally appeared in the Last Wilderness on 7th July 2016. The morning siren at a tea estate factory ushers in a new day in the life of a tea garden worker in the duars region of northern West Bengal. The term ‘duar’ means gateway since this landscape is the foothills or the gateway to the ‘Himalayas’. 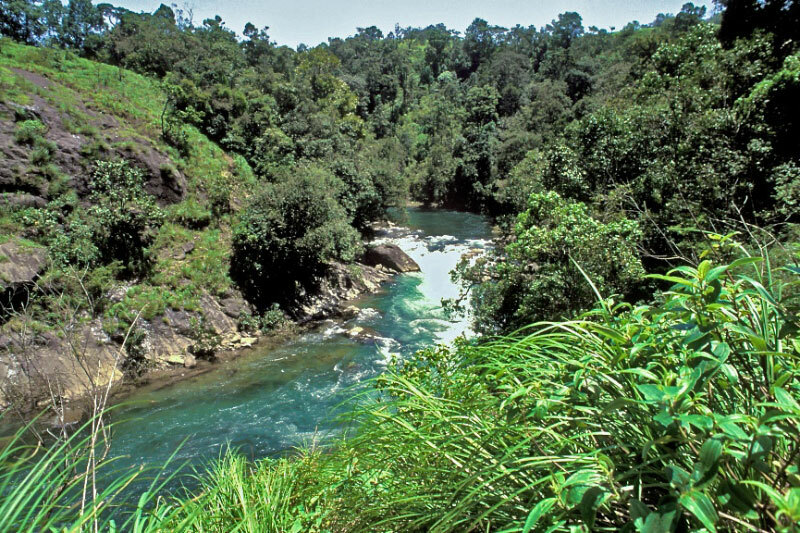 Historically, the region comprised of prime moist deciduous and semi-evergreen forests in a Bombax (Silk Cotton) and Shorea (Sal) dominated forests. In the early 1900s, the region was clear-felled by the British to make room for extensive tea plantations and also for timber extraction and expansion of railways. This sea-change heralded a cascade of interactions between people and the rich wildlife in the area which continues to this day. Wildlife, which could not cope with the human pressures, became locally extinct like the once abundant Wild Buffalo and the famed Royal Bengal Tiger. However, the majority of the faunal and floral diaspora continues to exist in the remnant forest patches that are under state protection. The tribals from Chotanagpur plateau like the Oraons, Minz, Nayeks who were brought here to work in the tea estates also settled in the land along with the few indigenous tribes like the Mech and the Rajbangshis that inhabited the region. This interesting ecological history of the landscape, involving a rapid and large scale change followed by a predominantly unchanged forest and production landscape mosaic paved the way for two species of large wildlife, in particular, to persist amidst high density of people. Elephants and leopards have a long history of sharing space with people in this region, the consequence of which is manifold. 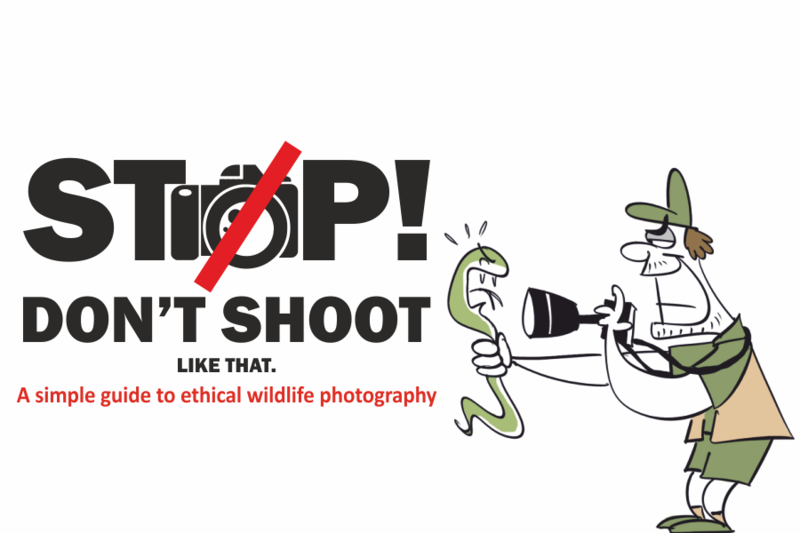 While elephants and leopards have attracted tourists and nature lovers to this land, generating substantial revenue, the species are also involved in substantial damage to human life and property. Surprisingly, the species continue to persist despite causing damage to people, this brings us to the challenging conservation problem of shared space between people and large wildlife. Leopards, being extremely adaptable felids, have made the tea estates their home; cubs are found in most of the tea estates every year which indicates a resident breeding population. The nature of the tea bush provides ample ground vegetation cover for these ambush predators to rest during the daytime as well as to hunt livestock that are abundant in the gardens. Our study has shown that 68% of the leopard diet consists of livestock, 50% of which is cattle. However, the overall number of cattle predated on may be insignificant against a livestock density of 342 per sq. km in the region. We found that leopards were preying on livestock over wild prey due to their sheer abundance and accessibility. Frequent direct encounters between people and leopards lead to injuries, which in rare cases can even turn fatal for people. There is a general wariness about leopards in the tea garden landscape since incidents of leopard attacks are most common when people are plucking tea in an area where the leopard is taking refuge during the day. People are scared of leopards but also refer to them as ‘bagan ka bagh’ referring to leopards living within the tea estate. However, perceptions vary greatly between people and sometimes they are also looked upon as creatures of the forest and hence the property of the Forest Department and are unwelcome in the gardens. The latter notion generally follows any attack on people or frequent instances of sightings or livestock killings, following which the tea estate management request for trapping and removal of leopards; an intervention known to aggravate situations for leopards as well as people. However, the threat arising due to leopards are by far outweighed by another bigger herbivorous neighbour, the elephant. The north Bengal landscape presents a unique mosaic of small forest fragments connected through tea gardens. The elephant, because of its dietary requirements, is a wide ranging animal with no desire to heed our boundaries and like a Oraon man once told me “There are two things you cannot contain; water and elephants – both go wherever they want to go”. The landscape has also been home to elephants historically and as a result direct encounters between people and elephants are very common. Our research team started the elephant project in 2015 where we try to understand how, when and where the human casualties occur due to elephants and also understand how elephants use the landscape seasonally. We found that in Jalpaiguri district alone elephants have been responsible for more than 100 human deaths between 2009 and December 2015 in addition to more than 180 cases of human injuries. Now the figures could incline the reader to believe that elephants are a big threat to people, which is not always true since most of these incidents occur due to carelessness on our part. While some of the villages in the area have grown accustomed to elephant presence around them especially the indigenous tribes and the Nepalis; some people, mostly the tea garden labourers, are still not used to sharing space with the elephants despite an association spanning more than a century. More than 80% of the victims tend to be tribals, working in tea gardens. Prima facie it seems that chronic alcoholism among tribals, lack of proper training on how to tackle elephant presence near houses and crop fields appear to be some of the reasons behind the staggering number of human casualties. Our preliminary results indicate that most of the incidents occur when people go too close to the elephants trying to drive them away from houses and crop fields, making loud noises, bursting crackers or hurling stones at the animals. Such accidents are frequent when elephants (usually solitary males or male coalition groups) come near human settlements like labour colonies in search of food. Instances of elephants breaking into houses in search of food are also common with some of the villages and tea estates adjoining the forests being the hardest hit. But is there a solution to this situation? 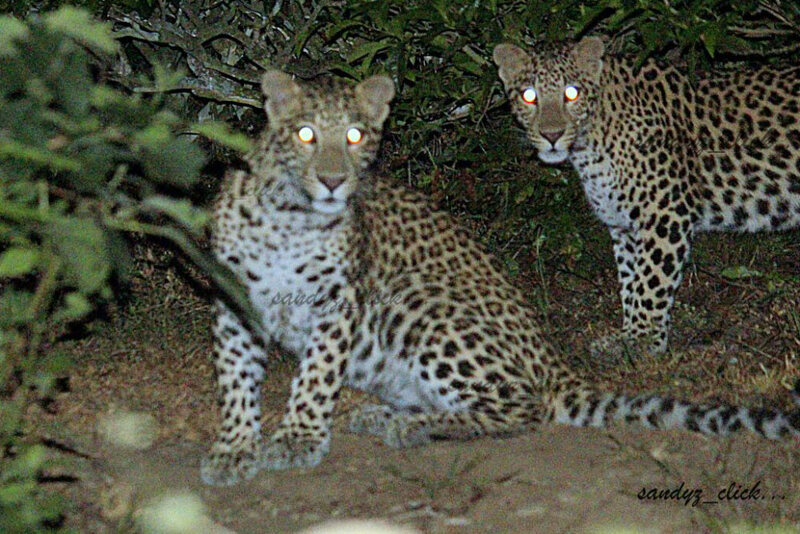 Research in other landscapes in India, Sri Lanka and Africa show that it is indeed possible to share space with leopards and even elephants without major damage to people. These instances have inspired our research team to try and engage with the local people to jointly arrive at a solution to minimize losses to people and as well as the wildlife that share the same space, based on sound science and common sense. We hope that simple, science based, locally relevant measures will help alleviate the current problems arising out of shared space between people and large wildlife and that is the long-term target of our research in the gateway to the Himalayas. Aritra is Research Affiliate with the Centre for Wildlife Studies, Bangalore and alumni of the National Centre for Biological Sciences, Wildlife Conservation Society-India Program. His research interests include ecology of large carnivores and large herbivores outside protected areas and the interactions with people. He is presently funded by the Rufford Foundation to identify feasible conflict resolution methods to reduce instances of direct encounters between people and large wildlife in north Bengal. 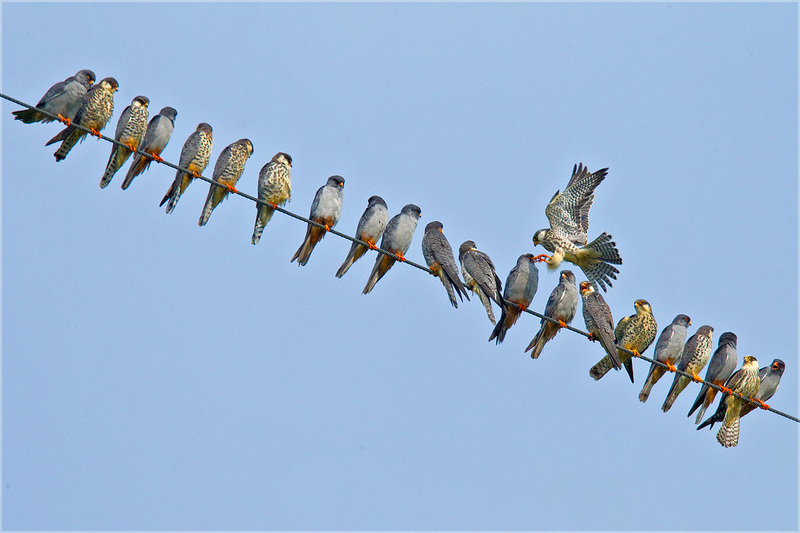 His work is in close collaboration with the West Bengal Forest Department.